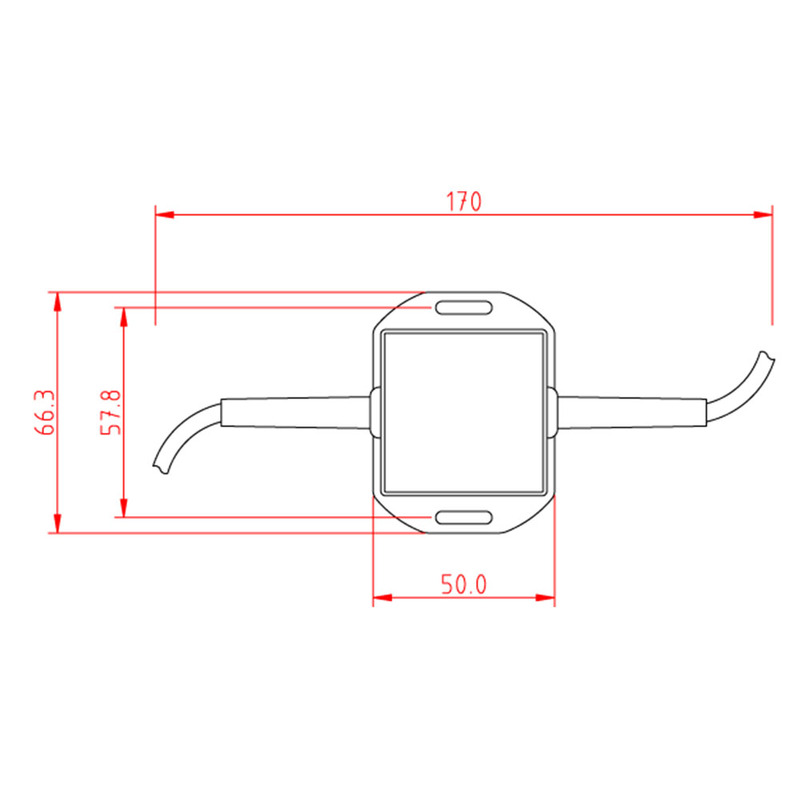 View cart “USB NMEA ADAPTOR” has been added to your cart. 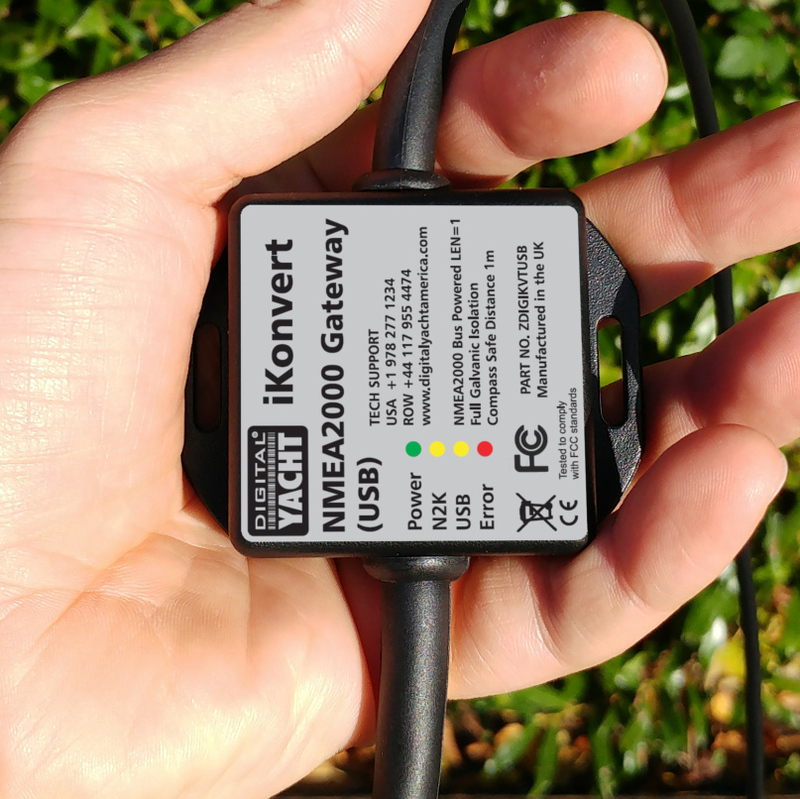 The iKonvert NMEA2000-0183 Gateway/Converter is an intelligent and flexible gateway for allowing software applications to read/write NMEA2000 data, either as RAW binary PGN data for ultimate analysis and control or converted to the older and more commonly supported NMEA0183 data. 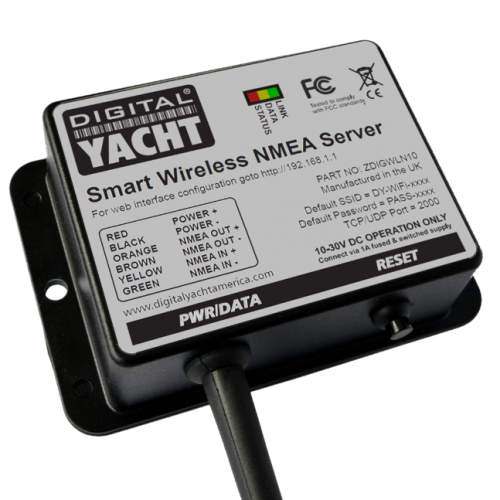 Every popular Marine Navigation application that runs on PC/MAC/LINUX computers, can read NMEA0183 data and for all of those programs, iKonvert provides a simple, reliable and cost effective way to access the navigation data on an NMEA2000 network. 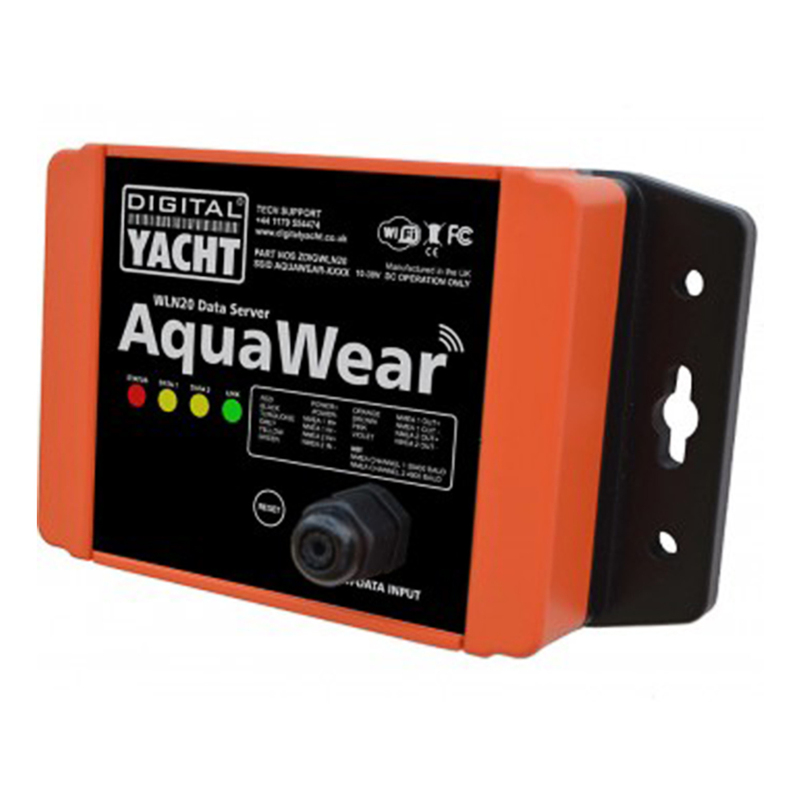 Simply set the DIP switches inside iKonvert to the required data mode that you want to use and iKonvert will extract the selected data from the NMEA2000 network and provide them to your marine application in a format and at a baud rate they support. 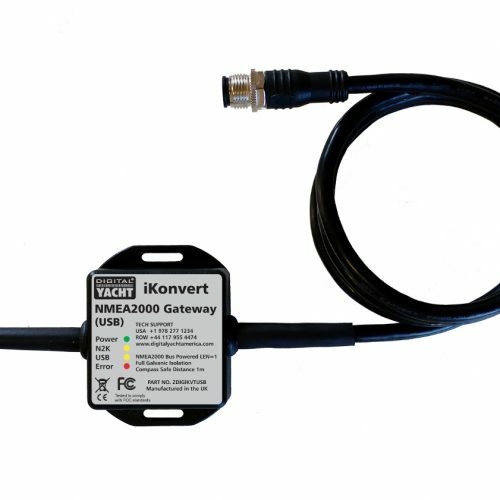 For developers creating new applications or who know how to decode NMEA2000 PGNs, iKonvert can be easily set to its “RAW Mode” where data can be read/written to using a simple serial data format that we publish on our iKonvert Github site. No special libraries or proprietary code are required to integrate iKonvert, which has attracted the interest of a number of developers and it is already compatible with CanBoat and the popular Signal K Node Server. 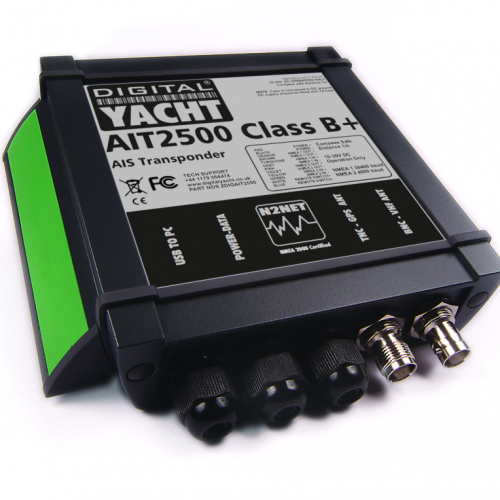 Digital Yacht’s iKonvert Gateway is housed in a compact and easy to mount housing, with an integral USB cable and standard NMEA2000 Micro drop cable (male). Taking its power from the NMEA2000 network, and providing full galvanic isolation between the USB interface and NMEA2000 network, iKonvert operates at a baud rate of 230KB in “RAW mode” and 4.8KB, 38.4KB or 115KB in NMEA0183 conversion modes. 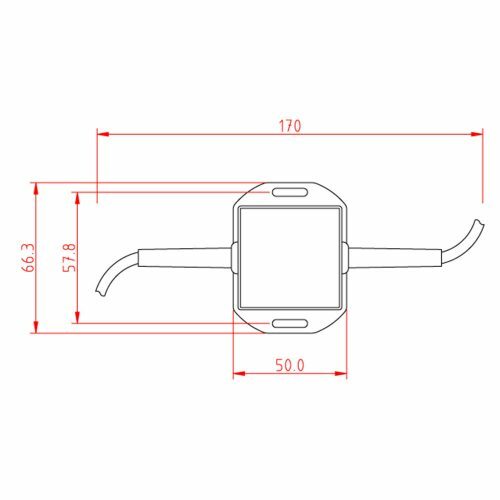 All modes can be simply selected using the internal DIP switches with no special configuration software or firmware changes required. 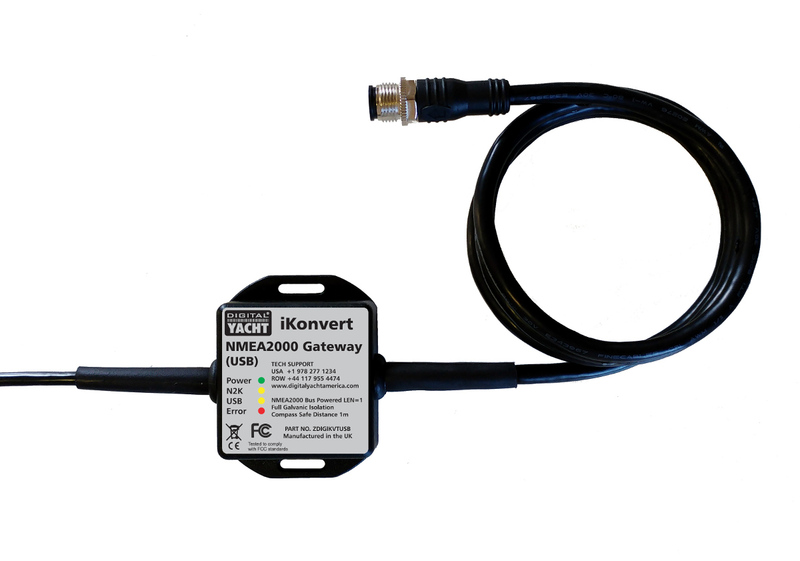 iKonvert’s USB interface features an FTDI chip that has the most reliable and compatible USB drivers for all of the popular operating systems (Windows/Mac/LINUX/Android), whilst an ISO Version of iKonvert will soon be released for direct connection between NMEA2000 and NMEA0183 systems.